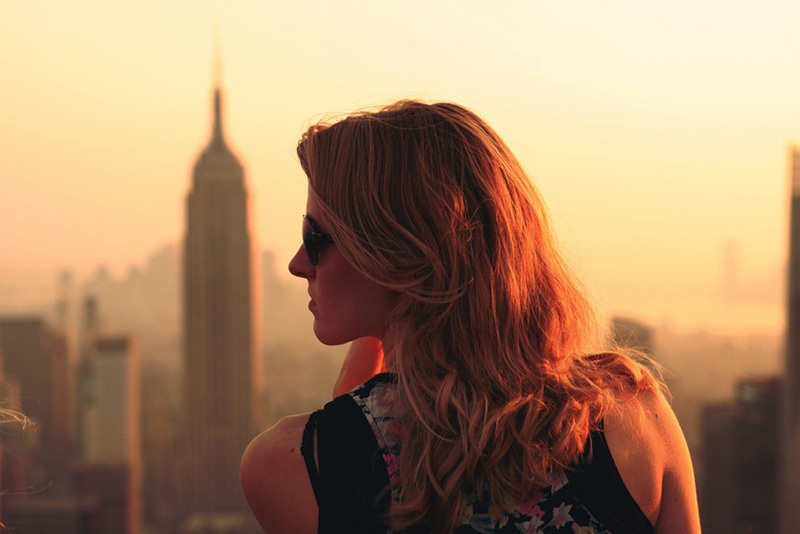 To help you stop struggling and to provide you with all the facts from the reliable source we schedule a webinar on the topic: Fresh or frozen oocytes for your IVF with donor eggs? Is fresh bread better than the frozen one? This time our expert is Dr Hana Visnova from IVF CUBE [Czech Republic]. Join us on the live event April 16, 8 PM [GMT]. All those complicated terms and medical matters are difficult to understand and what to say about execution. It may happen that diagnosis is uncertain, that recommendations are demanding and everybody repeats that the time, relaxation and patience are most desirable. And you don’t feel you have any time and patience. At all. Our webinars help you find the answers for all IVF questions you may have and you can ask these questions live during the live event. 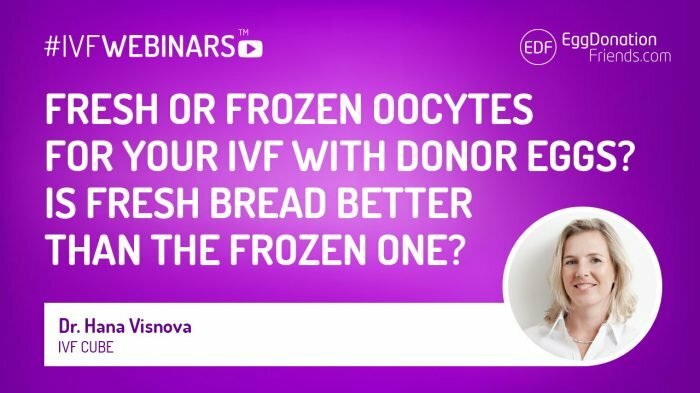 In the first part of the webinar, Dr Hana Visnova will explain the medical background and reasons for and against fresh and frozen oocytes. Later in the Q&A session, you can ask the doctor a question to get rid of doubts and dispel myths related to this topic.